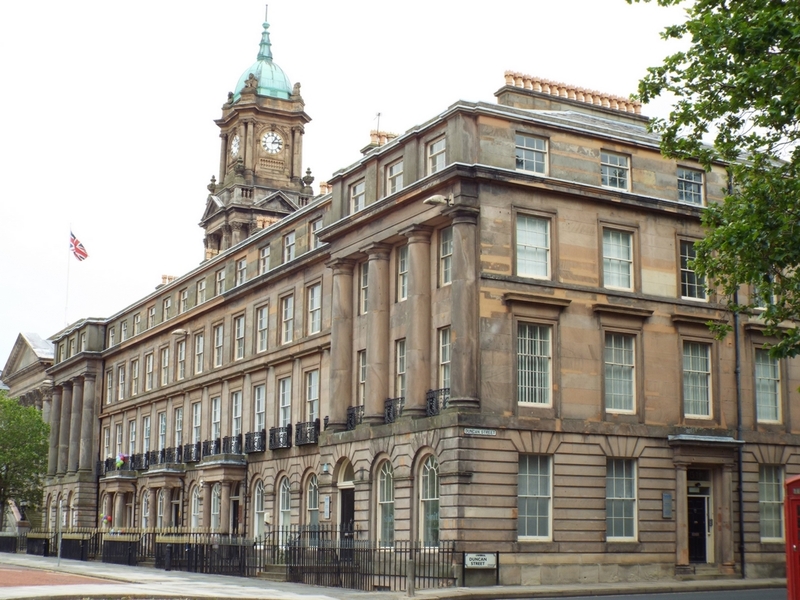 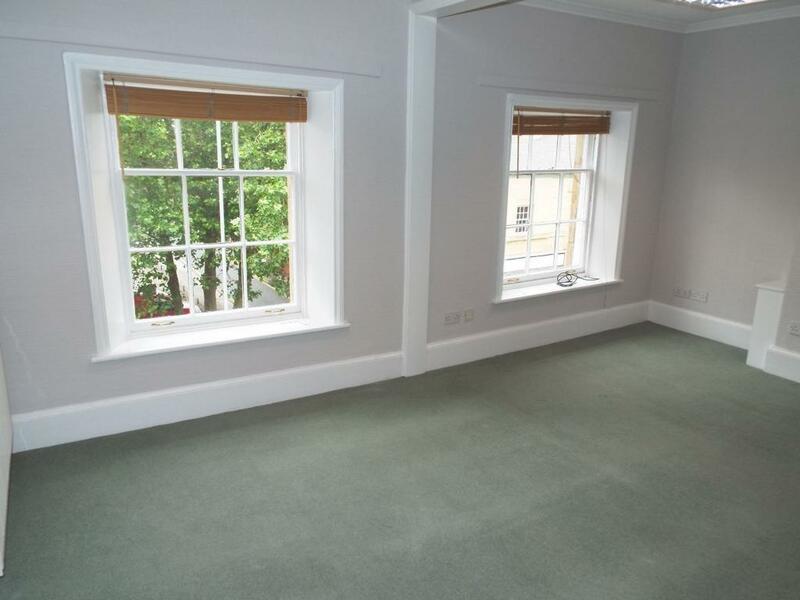 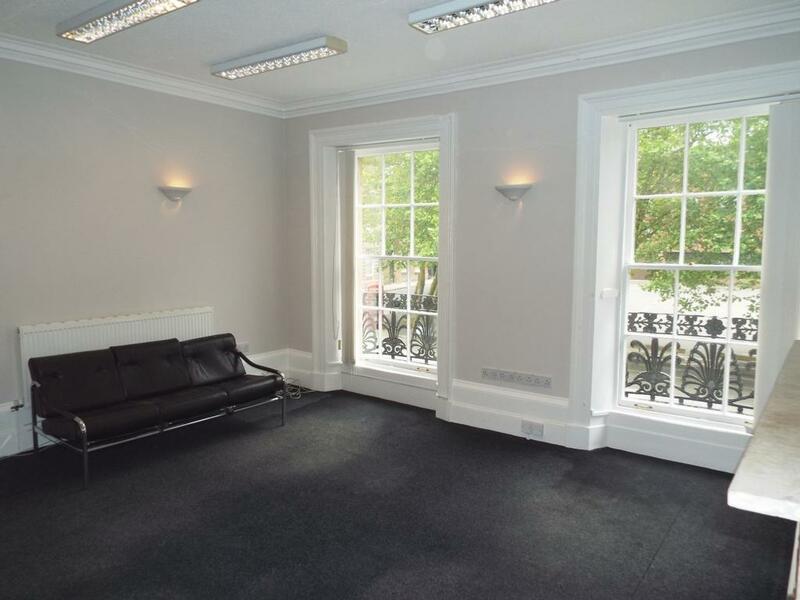 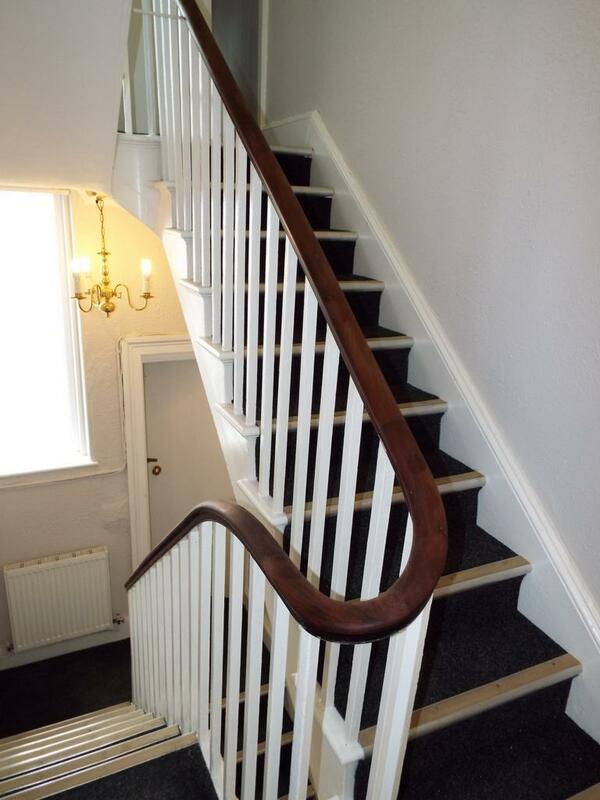 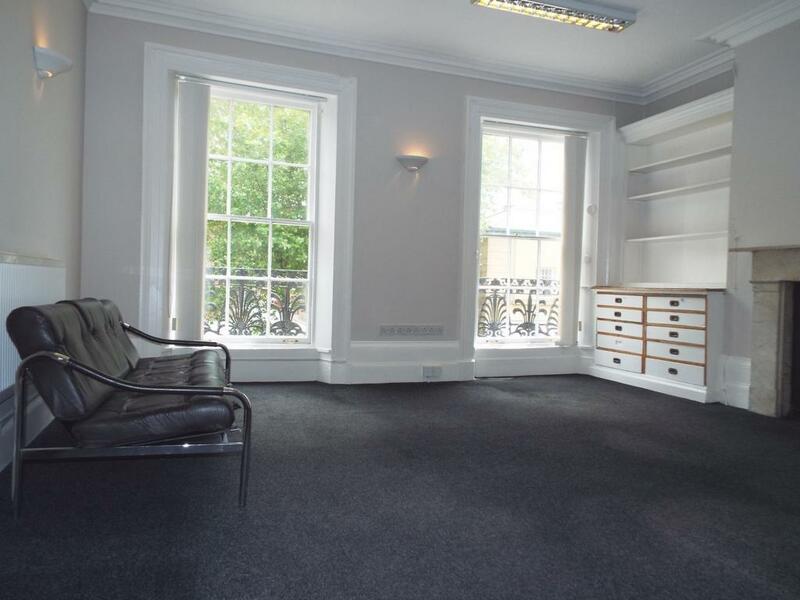 Nu:Move International are delighted to offer for sale this beautifully refurbished Grade II Listed office building. 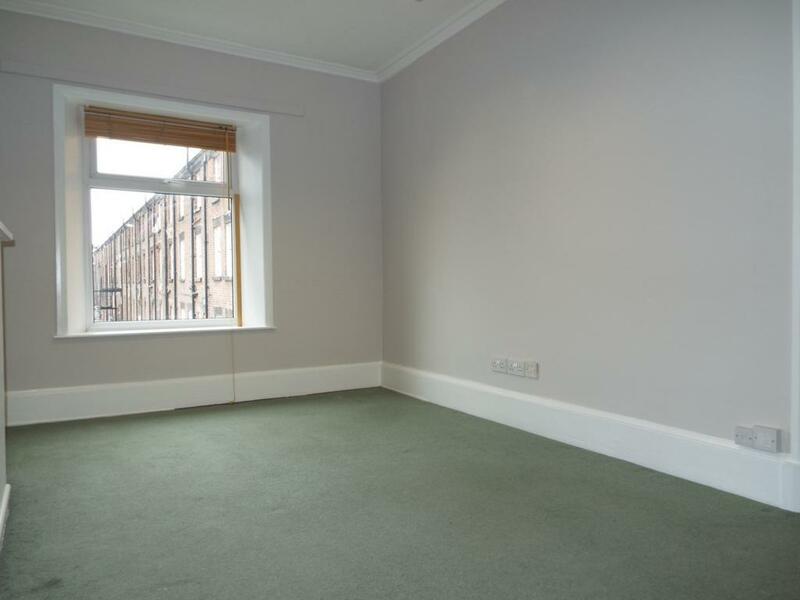 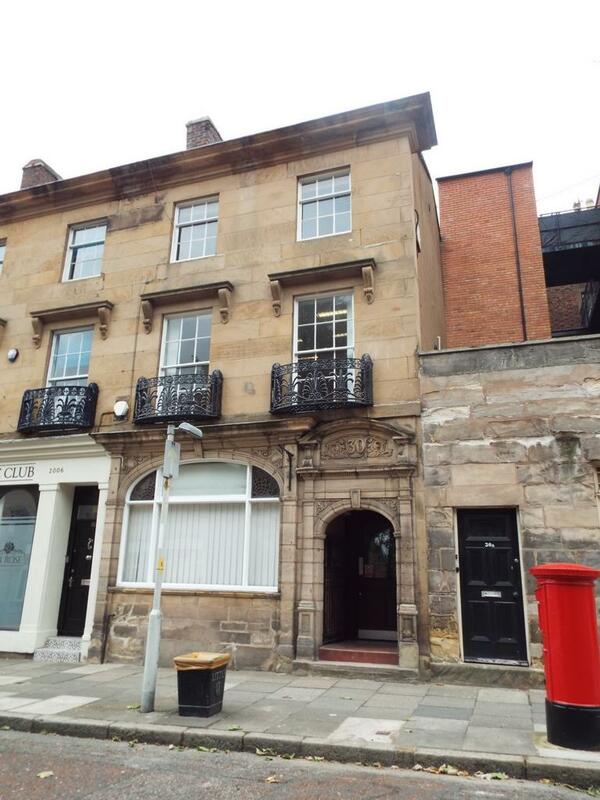 Fantastically well located in the commercial centre of Birkenhead, close to Hamilton Square the property has previously been used as offices although the potential for conversion to residential use is there subject to obtaining the appropriate planning permissions. 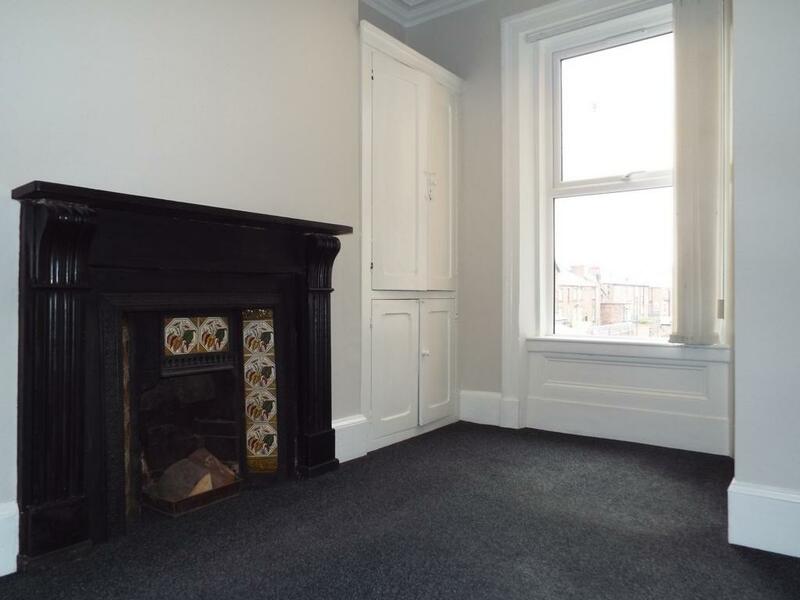 The building benefits from marble and cast iron fireplaces & plastered covings, central heating and partial double glazing. 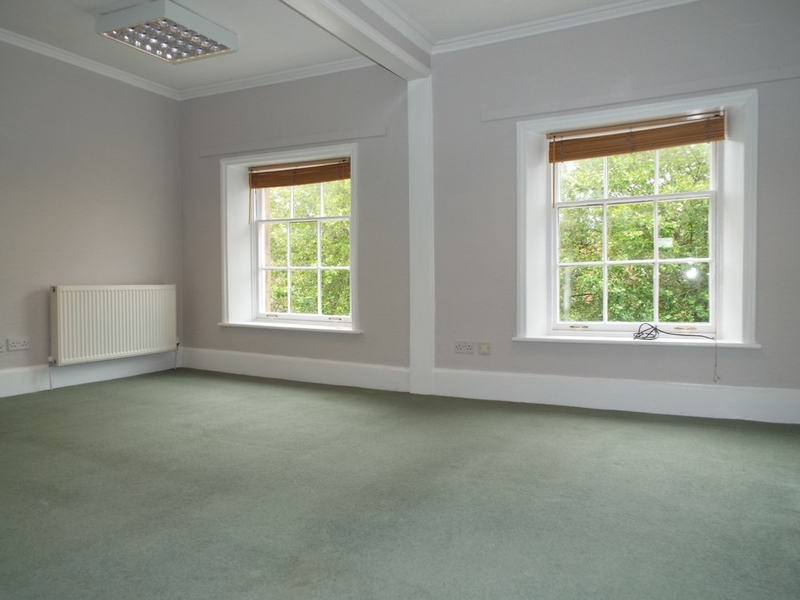 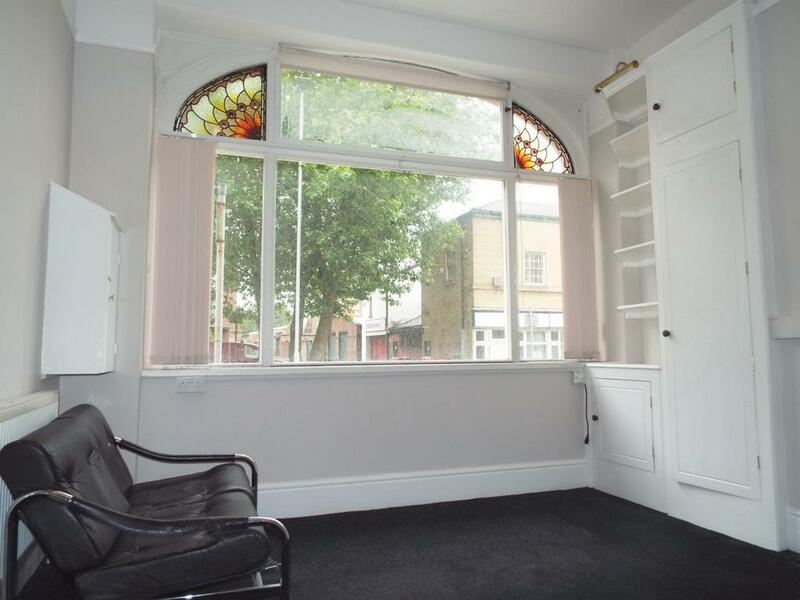 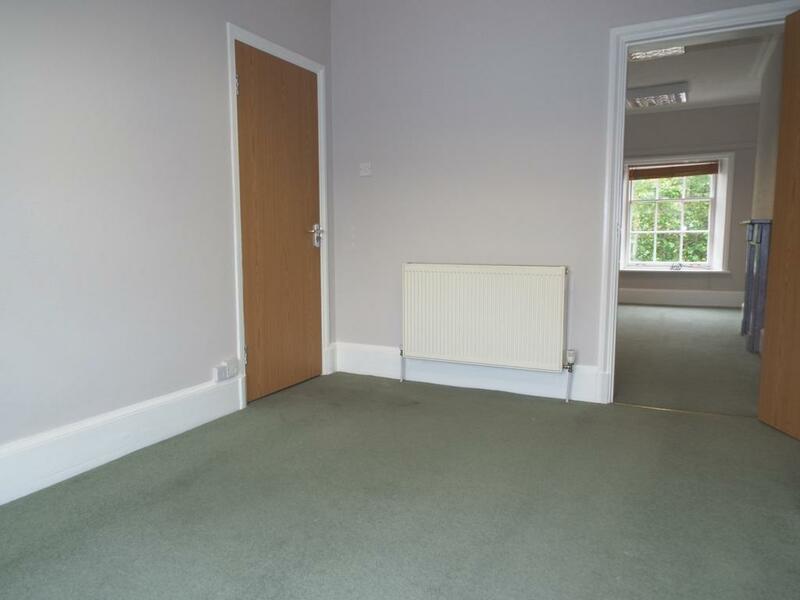 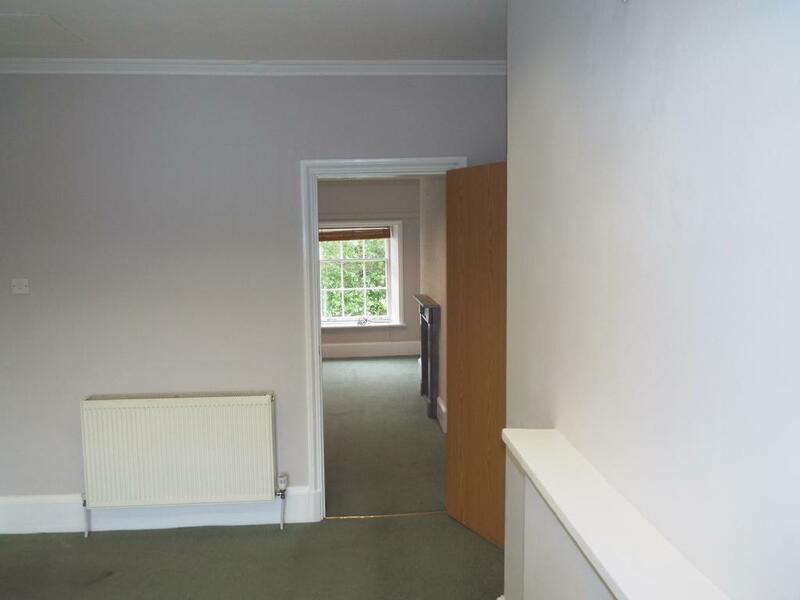 The property is ideal for office or commercial use.